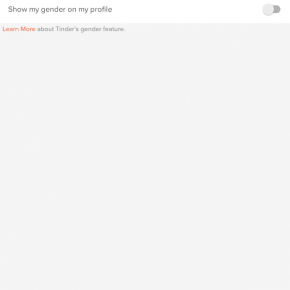 Dating app Tinder today announced it has added 23 new gender options for users in India to allow them to add information about the orientation they believe represents them most authentically. 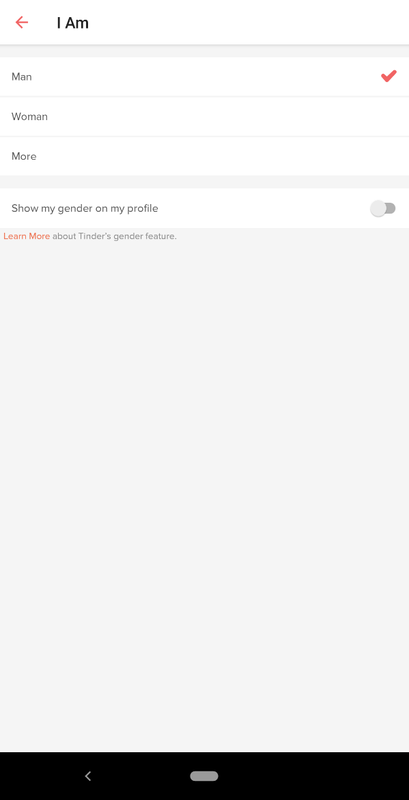 Until now, Tinder users in India were offered only two options when selecting their gender: man or woman. For users who identified as transgender, gender neutral or somewhere between or outside the gender binary, that limitation posed an obvious challenge. 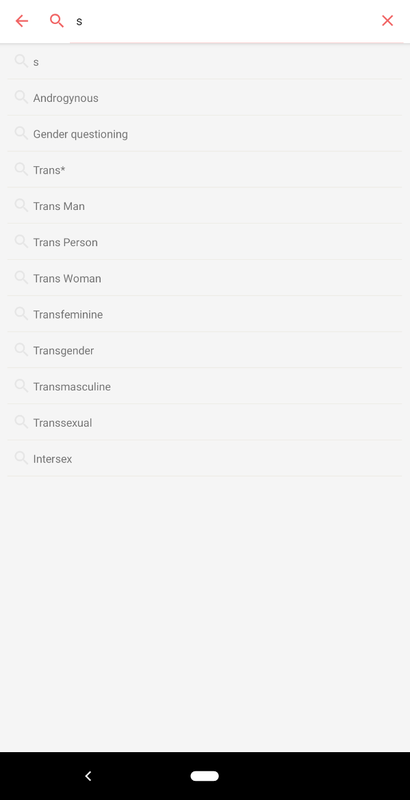 Along with making the gender-display option on the proflies an opt-in feature, the new app update would allow users to type any word that describes their gender identity using the “Edit Info” feature, the company said in a statement. One great thing is you won’t be shown all the options readily. 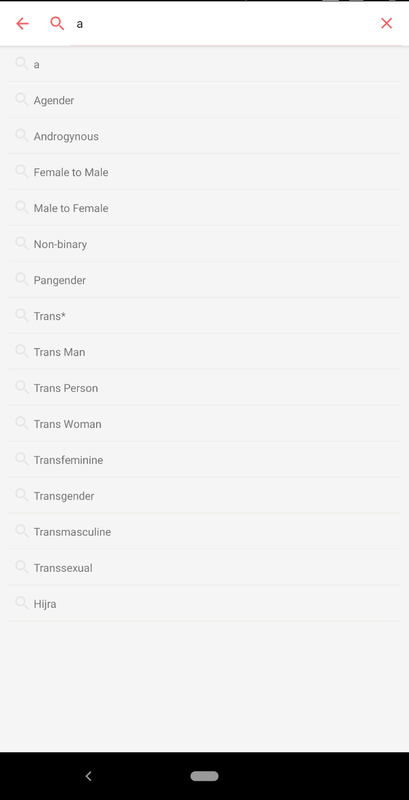 You have to tap on More in the Gender Identity section and then type in the gender you identify as. The search feature automatically filters as you type, which is a neat feature built with safety in mind. In our opinion, this is much better than a familiar drop-down for the selection, as that could lead to users creating spam profiles or choosing the wrong gender as a joke – please don’t do this. 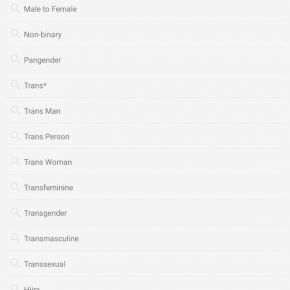 Here’s a snapshot of the gender options available in Tinder India now. The dating company worked with an advisory panel comprising “The Humsafar Trust” — India’s oldest LGBTQ organisation working for the health and human rights of the community since 1994. “Tinder’s new initiative celebrates the diversity and pluralism and truly represents the idea of India,” said Ashok Row Kavi, Chairperson, The Humsafar Trust.